Kotaku reports that the series might be taking 2016 off to recoup and will be back in 2017 with a new game codenamed “Empire,” which will send the franchise to ancient Egypt. 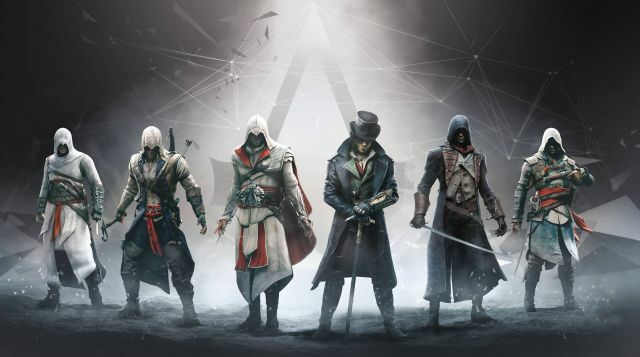 2016 won’t be entirely Assassin’s Creed free, however, as the feature film adaptation of the game will debut in theaters on December 21. Set in the same continuity as the games, the movie stars Michael Fassbender as 21st century criminal Callum Lynch and his ancestor Aguilar, in 15th Century Spain. Fassbender is joined by Marion Cotillard, Michael K. Williams, Jeremy Irons and Brendan Gleeson. Justin Kurrzel is directing the film from a script by Adam Cooper, Bill Collage, and Michael Lesslie.